In 1753, farmer Antonius Cramer was asked to pay beer tax for the first time as his home brewing volumes surpassed by some way the volume allowed for personal consumption. Little did he know that his actions would kick-start a long-standing brewing tradition in Warstein – a small town located in the middle of the beautiful Arnsberg forest, in the heart of Germany’s Sauerland region. Since that date, the business has gone from strength to strength. His son Johannes Vitus Cramer was keen to continue the success of his father, and took the bold leap of building the Domschänke brewery in the centre of Warstein. A new chapter in our history , made of bricks and mortar. Casper Cramer was born in 1774 and as he grew, so did the popularity of Warsteiner. But Warsteiner was still being brewed by hand in small batches . So, as demand increased, so did disappointment at its limited availability. And demand did increase. Ambition was, by now, a well established family tradition. So Casper, a truly progressive individual, set about building a state-of-the-art, steam-powered brewery operation. 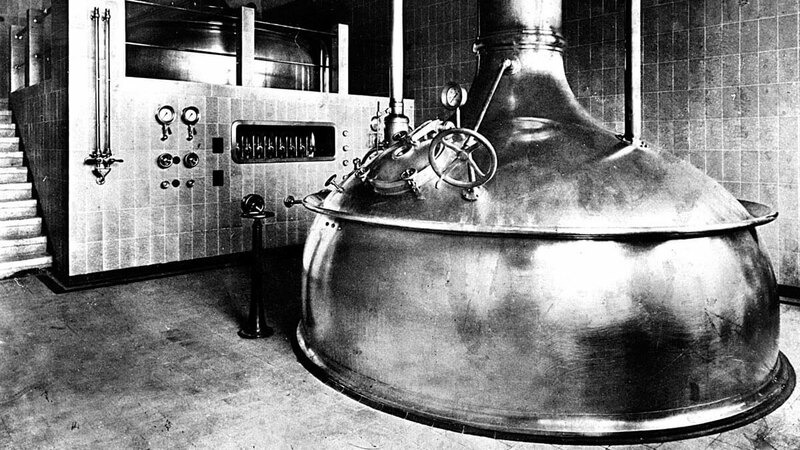 A system that allowed him to brew at the highest standards that he and Warsteiner drinkers had come to expect, but efficient enough to put a Warsteiner in the hand of every person that asked for it. Casper had a son, Albert , into whom Casper poured all of his knowledge. And when Casper had taught him all that he knew, Albert was sent to the most renowned brewing academy in the world – Brauerschule in Worms. There he refined his taste in beer, in art and culture, and developed a passion for nature. 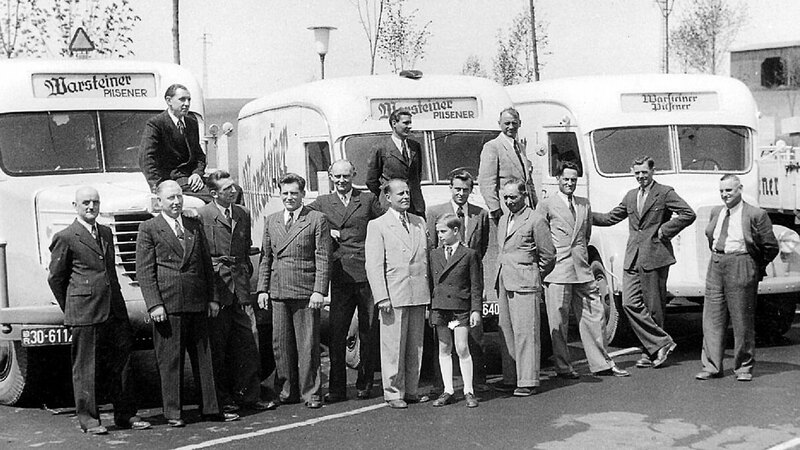 All of which would become vital ingredients of the Warsteiner brand. Returning to Warstein, aged 22, with the prestigious Braumeister-Diplom (Brewmaster’s degree) in brewing science, the company’s future as a modern, professional leader in the brewing industry was sealed. Now it was his turn to contribute to the the story, and in 1927, Albert’s passion for nature and brewing truly met in the heart of the Arnsberg Forest, when he discovered the Kaiserquelle. 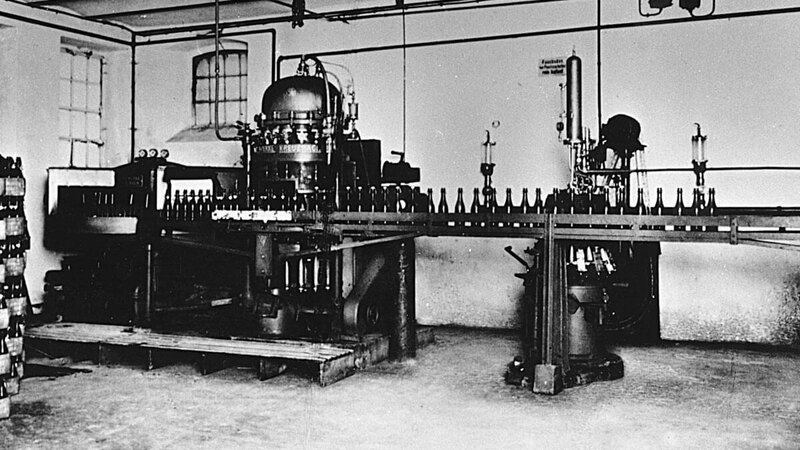 In 1927, the discovery of the Kaiserquelle – a natural reserve of extra-soft water in the Arnsberg forest – signalled a change in the production process. The soft water of the Kaiserquelle today still feeds the water tanks of the Warsteiner Brewery, and contributes to the unique taste experience of Warsteiner beer. 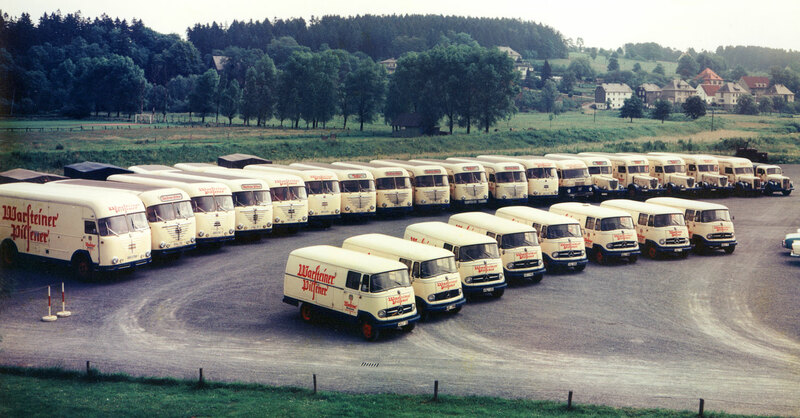 As demand grew, so did the need to expand and in 1976 the production site moved from the centre of town to the Waldpark Brewery on the southern outskirts of Warstein. Output continues to grow and today, this facility sets a benchmark for the entire German – and indeed European – beer industry. A well-focused international strategy over the last 20 years means Warsteiner is now consumed across the world and appreciated for its consistently high quality. Over nine generations, the Cramer family’s strong leadership has successfully turned a regional brew into a global, industry-leading brand. In 2006, the addition of Catharina Cramer to the executive management team signalled a turning point in the company’s history, as she became the first woman to hold such a senior position.